2019 Is looking as busy as ever. Ecogise Group roared into 2019 with a handful of projects already in the bag ! As the year has progressed our estimating team has secured a number of new projects which firms up an already bulging order book. 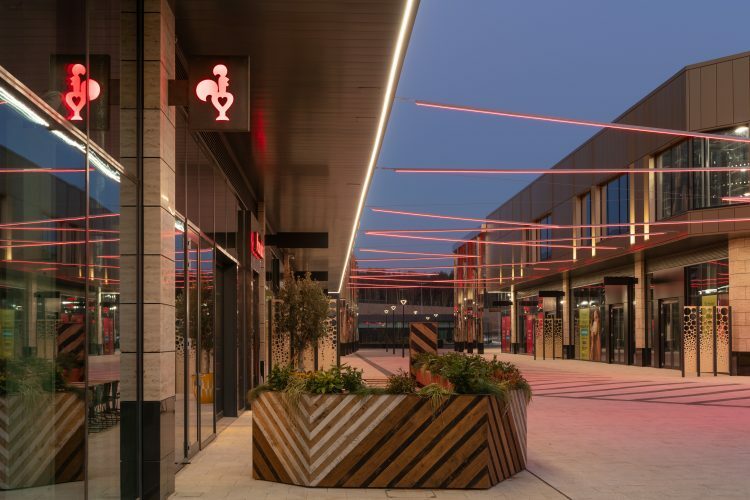 The beginning of the year drew a close to a project in Leeds which hosted a number of market leading retail giants creating a brand new shopping location on the outskirts of Leeds. The Springs Thorpe Park Leeds. Running along side the project at Leeds Ecogise also completed a similar development in the heart of Sheffield. 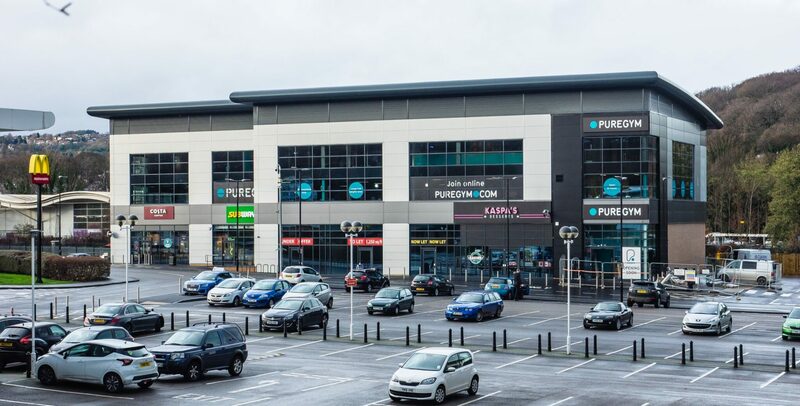 Archer road development was the new home for Costa Coffee, Subway, Pure Gym and Kaspas. Along with electrical enabling works Ecogise also Flooded the roof with an impressive Solar PV installation. The journey from Sheffield led us to Rotherham where we completed the first phase of the contract for the construction of two units totalling 48,000 square foot for X-Cel Superturn at the advanced manufacturing park Rotherham. X-Cel Superturn (GB) Ltd specialise in producing precision machined components.They predominantly support the petrochemical, power generation, aerospace and construction industries. This project was a tight programme which was completed on target. While all our site teams were coasting along with these 3 projects we were still active on our biggest project to date at Hull. 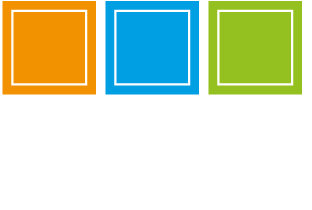 A national distribution centre for a big player in the safety industry which to date is worth in excess of 1.6 Million pounds to Ecogise, We are well on track to competing in the summer of 2019. The 20,439m² extension, when completed will double the current warehousing and logistics capacity. Designed to optimise the space available, the new facility, which will be linked to the existing building, will have a 19m high internal storage capacity, enabling it to store around 40,000 pallets. The total cost of this project is likely to be in excess of 25 Million Pounds. So what’s next for 2019 ?? Work has started this week on two new projects….. The first a Solar PV installation on a national power station in Ferry bridge. 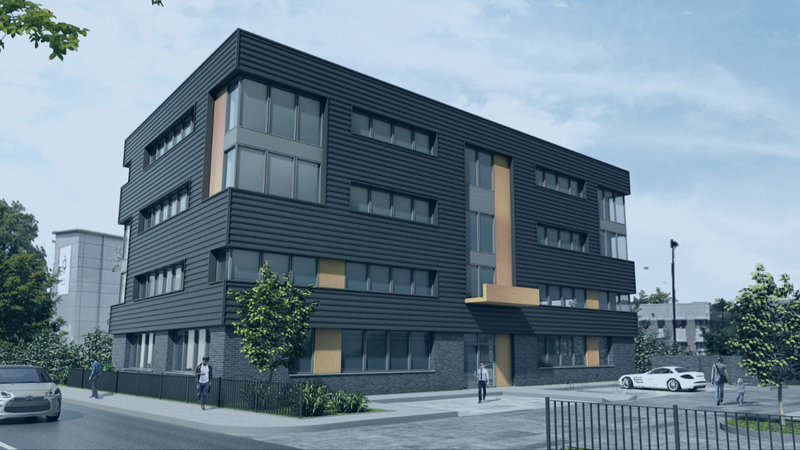 Broadfield Court Office Development Sheffield. Ecogise are close to landing a contract for Kia Motors (UK) Limited to extend its distribution centre at Stallingborough, North Lincolnshire.